...4 compounds are used for pharmacophore modeling, and Zinc natural compounds database (ZND) is screened against the developed pharmacophore. The compounds with the highest pharmacophore fit scores are screened and docked on the identified allosteric site of NS2B-NS3. 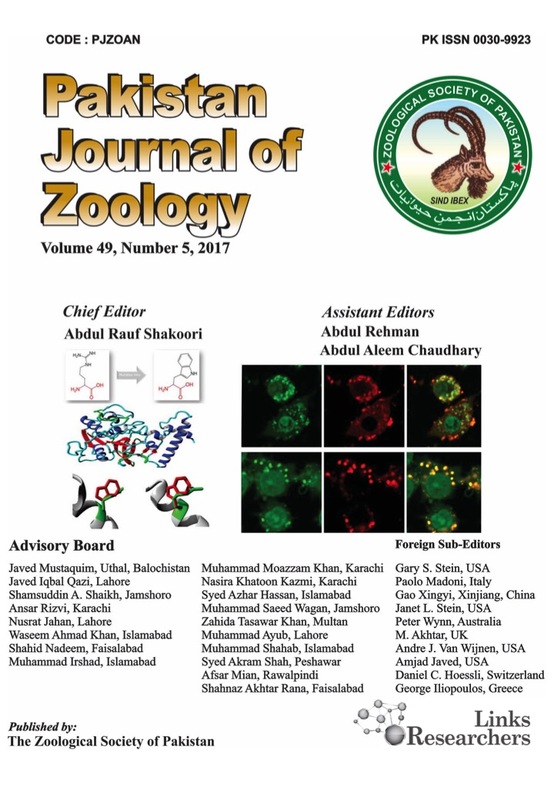 Analysis of the data showed two compounds (ZINC00845171, ZINC08782519)as potential inhibitors for NS2B-NS3 of ZIKV.